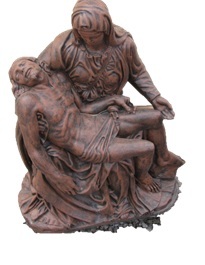 Make your back yard into a classical paradise with concrete saints from Casa Bonita. 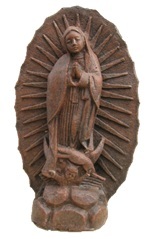 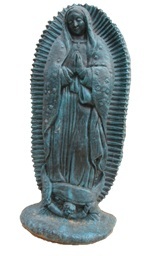 Because we manufacture our own concrete saints, we offer the best selection of saints in New Mexico. 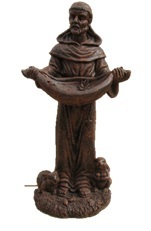 Santos (saints) are such a rich tradition in New Mexico culture and will add that special touch to any garden. 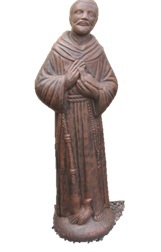 Come visit us and you'll be sure to find that special saint that you've been looking for.